Our support and development team works closely together to take care of all the issues you might have, does not matter if rather technical, about bioinformatics or biology. You can reach us a support@biobam.com and we will do our best to answer all requests within one day. All comments and suggestions regarding our services are most welcome and a valuable source of information for us. To share your experiences or to search for a specific solution with OmicsBox please log in to your user community account here. For Blast2GO Support you are also most welcome to join our open mailing list. We use a Google Groups as a forum and news group. Thank you in advance for your future contributions. Download white papers, product sheets and brochures. Please find here all our product online user manuals. Use OmicsBox to explain basic bioinformatics concept like sequence alignments with BLAST, functional annotation with the Gene Ontology, public biological databases, NGS data analysis pipelines, etc. If you are planning a teaching activity, please let us know and we may provide you with teaching presentations, practical sessions including exercises with solution and datasets. How to use "Retrieve Blast Top-Hit"
This video shows how to use the "Retrieve Blast Top-Hit" tool in Blast2GO to replace the Blasted sequences of a dataset with the top-hit ones found after a Blast search. 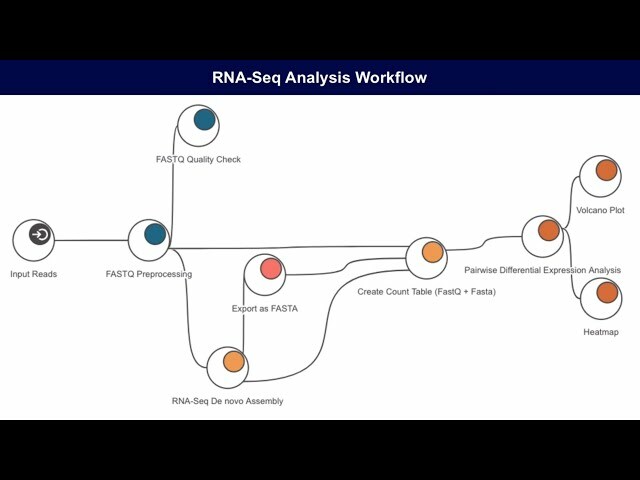 This video shows new RNA-Seq features incorporated in Blast2GO 5: FastQ Preprocessing and Quality Assessment, de novo Transcriptome Assembly, Gene Expression Quantification, and Differential Expression Analysis. 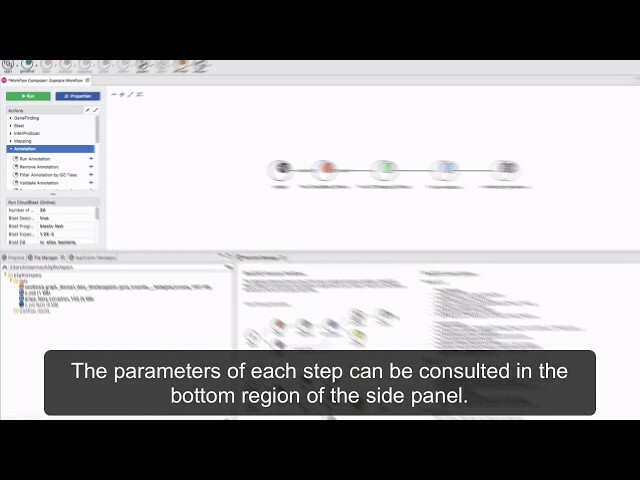 This video shows step-by-step how to create, configure and run a bioinformatics workflow in Blast2GO. The Transcript-Level Quantification feature of Blast2GO allows to quantify the gene and isoform expression of RNA-seq datasets. 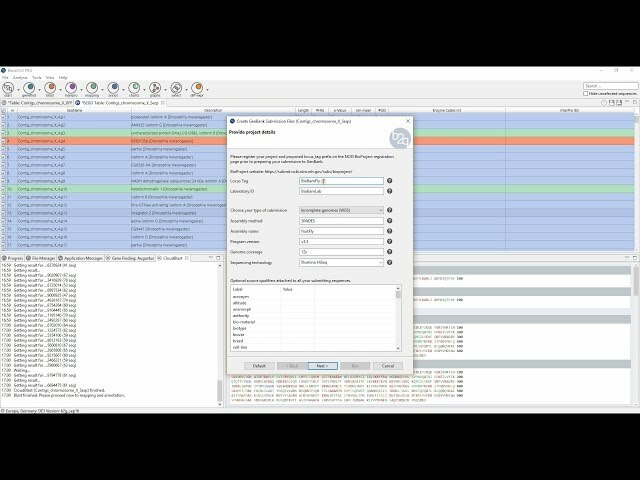 This video shows step-by-step how to create a count table of raw reads and explains in detail the different concepts of expression quantification. The "Create Count Table" feature of Blast2GO allows to quantify the gene expression of RNA-seq datasets. 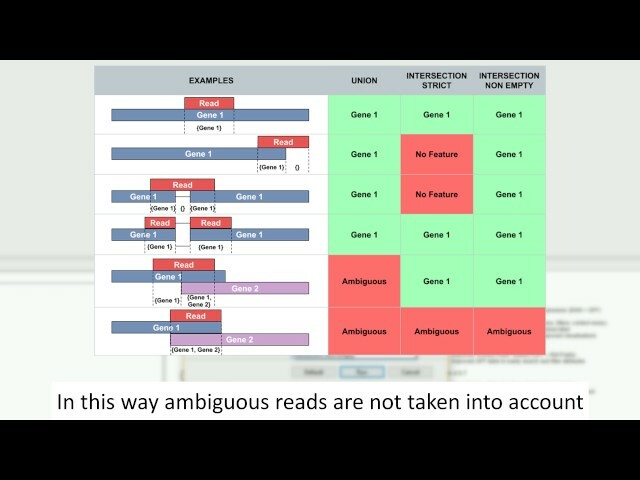 This video shows step-by-step how to create a count table of raw reads and explains in detail different concepts of expression quantification. 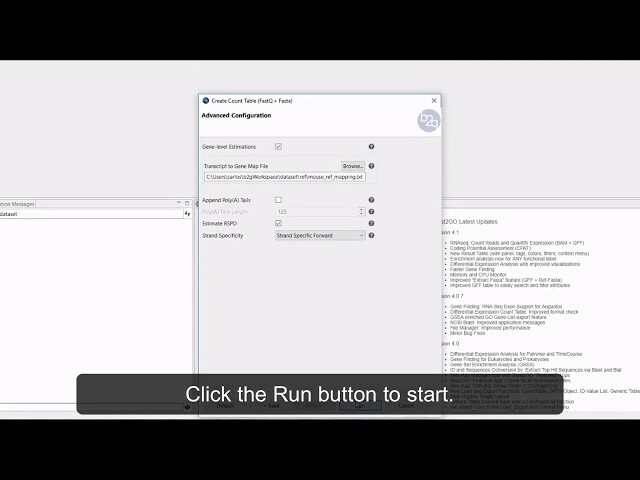 This video shows how to use the 'Coding Potential Assessment Tool' in Blast2GO. 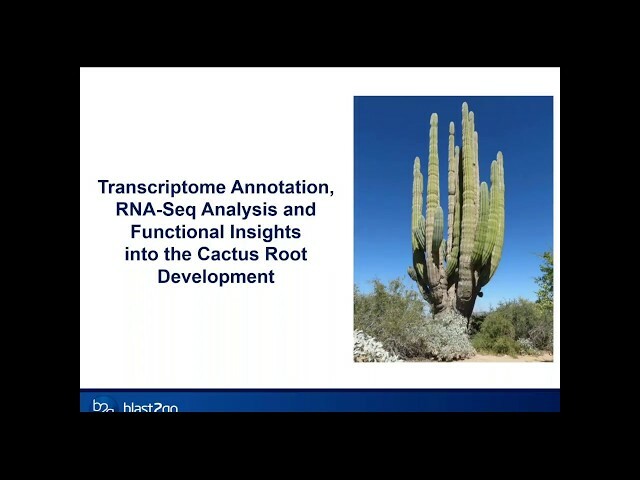 It helps to distinguish coding from non-coding transcripts and to detect new mRNA. 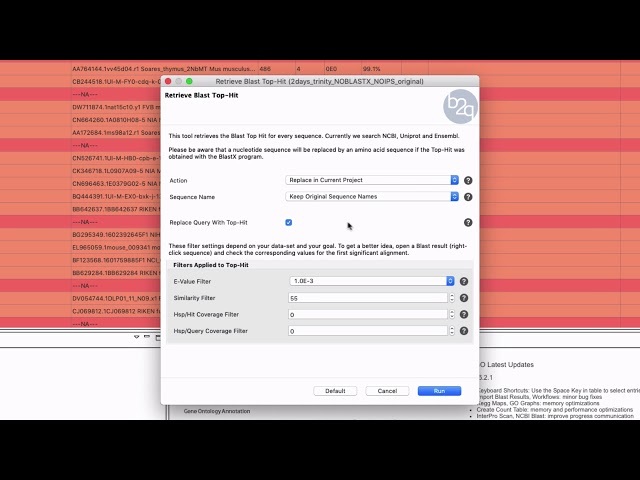 This video shows how to use the 'Create NCBI GeneBank Genome Submission Files' application that eases the creation of the files required to submit your annotated sequences to the NCBI database, like the Asn1 (.sqn) file. 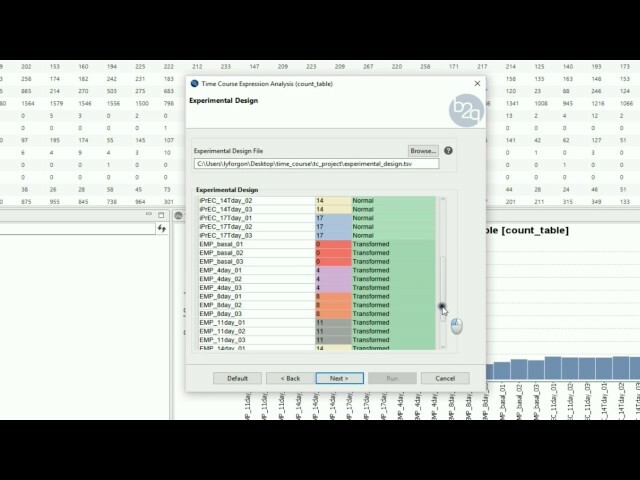 This video shows a basic use-case of a time course differential expression analysis of RNA-seq data with Blast2GO. This straightforward feature is based on the popular maSigPro package, works with raw read counts and offers many different summary charts.